Per Jörgensen(BJ-Biler, on the right) and Peep Nork (Worxpace PRO). Worxpace PRO Danish representative BJ-Biler and Worxpace PRO are jointly participating at the biggest transport exhibition in Denmark, Transportmessen on March 21-23, 2019. 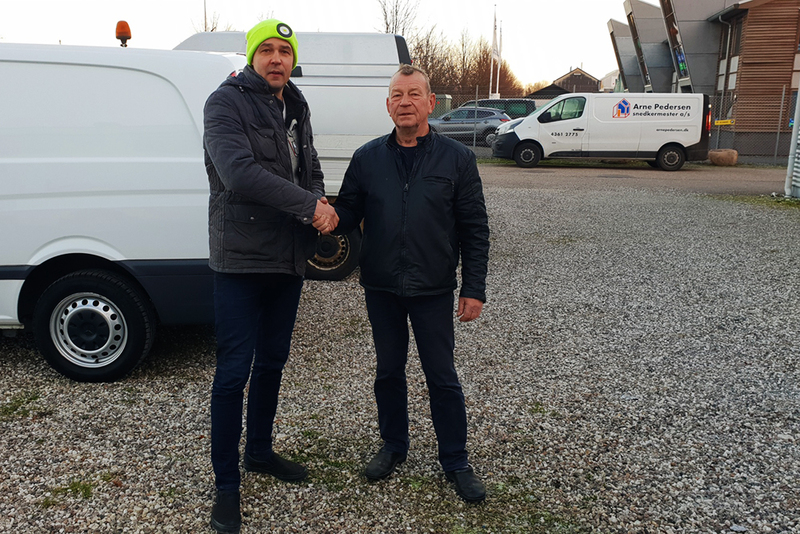 BJ-Biler is the representative of the Worxpace PRO mobile service trucks in Denmark.